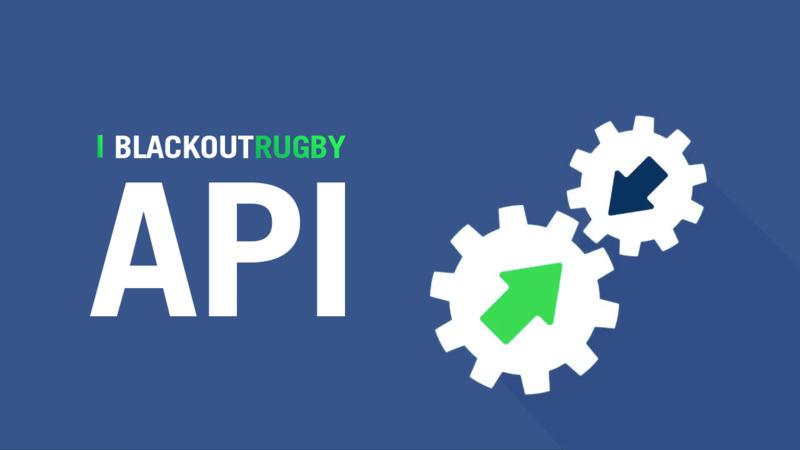 Some have begun to ask if will we be providing an API for the new Blackout Rugby. The answer to this question is absolutely, yes. Over the years with BR Classic, I was blown away with what people did once we began providing direct access to the data in the game. We saw desktop apps like BoRganizer, BRM, and BRAT which allowed people to download team data and get more insight into teams with extra tracking and recommendations. We saw online tools which provided people with fun stats about the game; and some people even had a go at building mobile apps. There are more than 1000 users who signed up for an API key in BR classic. Each one of the tools that were created for private and public use brought incredible value to the BR community and legacy. I’m humbled by the sheer number of developers who poured time and energy into their apps and scripts for the game, and so I want to make sure people have all the data they need to create new tools, apps, websites, and who knows what else the future holds, for the new game. The new API is similar to what I started building for the now deprecated BRv2. 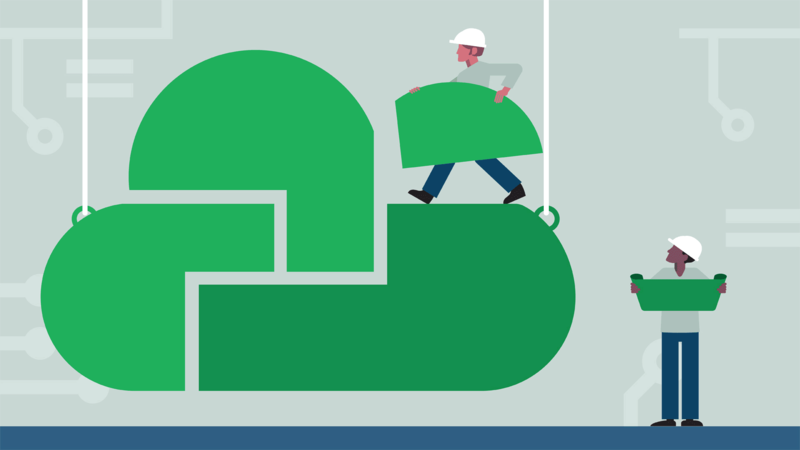 If you’re a developer and you’re itching to get a feel for the new API, you can start reading about the deprecated API here. There are many similarities, such as the use of the JSON API Spec and the Accept-Language header for internationalisation. Just be aware that there are also some key differences such as inability to openly “scan” many endpoints; i.e. you cannot just download all clubs, players, or managers. You must apply a filter to get players for a known club, for example. This is part of the limitations of our underlying data storage systems, and also prevents abuse of system resources. Once available, there will be no special requirements to get access to the API. It will be publicly available just like a website. However, we reserve the right to change this in the future if necessary. 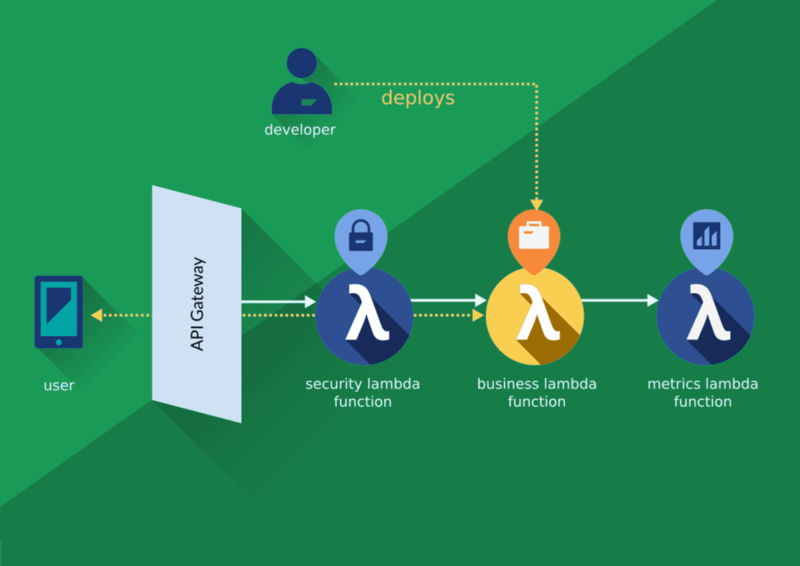 We have built a scalable system using AWS serverless architectures (Lambda + API Gateway) so we don’t foresee system performance being an issue as long as people are respectful. The new API is currently private while we are still in heavy development. We will be releasing it publicly at some point during the first closed beta season in April. This will be announced here on this blog – so if you want to be notified please make sure you signup to the email list. Part of our system is the use of websockets to provide fast real-time communication to client apps. However this will not be available publicly, at least at first because we are less experienced with websockets, and scaling is an issue we want a little more time with before opening the doors.